Tokyo DisneySea is opening their own version of Toy Story Mania on July 9, 2012. The attraction will go into “Toyville Trolley Park”, a newly area themed to an old-fashioned amusement park. It will kind of be like a park inside of a park, right? This version of the attraction will be bit different from the attraction we have here in Orlando at Disney’s Hollywood Studios. Guests will enter through Woody’s mouth. Eventually guests will end up in Andy’s bedroom, which will have larger-than-life games, puzzles, and more. 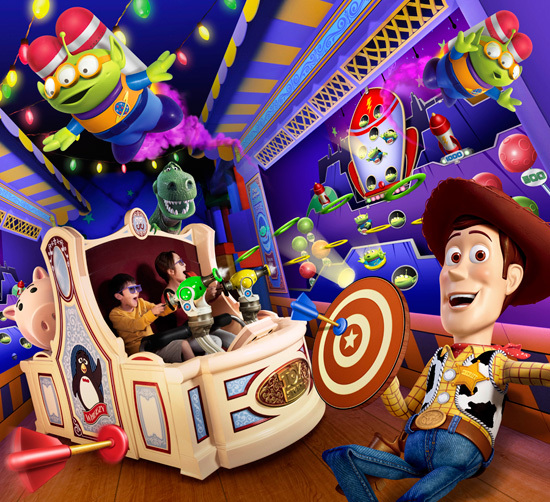 Once guests get their 3D glasses on, they will go under neath of Andy’s bed and participate in carnival games with characters from Toy Story, almost like Orlando’s attraction. According to Lance Hart from Screamscape, this will also be a FastPass attraction when it opens. Have a question about Toy Story Mania? Ask us! 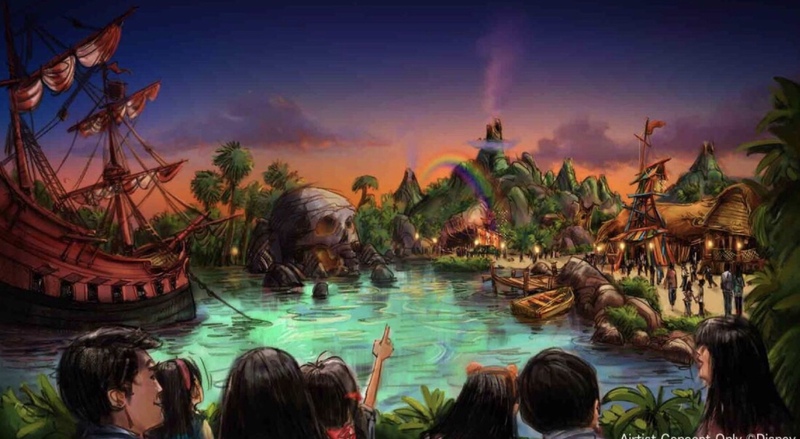 For more information about Tokyo DisneySea, visit the official website (English version).